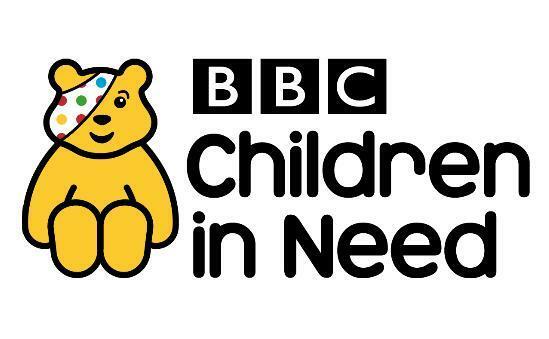 The School's council have decided that they would like to support Children in Need this year. To support this good cause we will have a non-uniform day on Friday 16th November based on the theme 'Weekend Wear at The Winns'. All children can join in and we are asking for a £1 donation. Thank you.